Waalwijk (NL), 19 March 2019 - Royal DSM, a global science-based company in Nutrition, Health and Sustainable Living, today announced the launch of its latest Uralac® EasyCure resin, P 3225, for low-temperature and/or fast-cure powder coating applications for heavy machinery or architectural components. The new resin underlines DSM’s commitment to using its scientific capabilities to develop products with both higher functional performance and a higher sustainability value than conventional alternatives. Above all, the new resin addresses the growing market demand for powder coatings that can be cured quicker or at lower temperatures. In particular, the Uralac® EasyCure P 3225 resin can either be cured in just 5 to 6 minutes at 180ºC, compared to the 10 to 12 minutes of market alternatives, or in 12 minutes at 160ºC. In this way, the resin enables higher production output and can help prevent bottlenecks, as well as lowering energy consumption, reducing natural gas usage by up to 30%. In fact, when the new Uralac® EasyCure P 3225 resin is cured more quickly or at lower temperatures, it will deliver the same excellent appearance and coating properties as current alternatives offered at 20ºC higher temperatures. Specifically, the Uralac® EasyCure P 3225 resin offers a unique combination of coating benefits by enabling good appearance, robust outdoor durability, higher degassing limit and reliable storage stability. 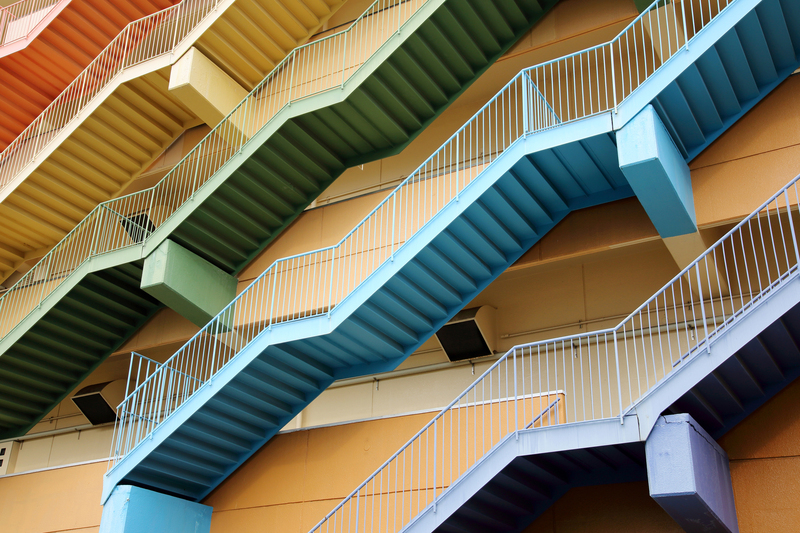 Thanks to these properties, coatings can ultimately deliver aesthetic and performance benefits to architectural components and heavy machinery applications.